Can a film be almost too indie for its own good? Adam Smith's feature length directorial debut certainly wants to find out the answer to that question. 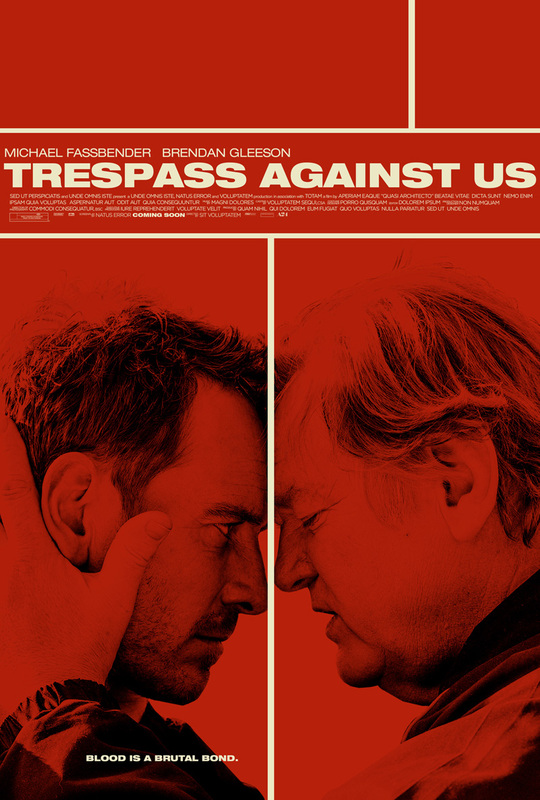 Trespass Against Us is about as indie as film-making can be. It tells the story of a man called Chad (Michael Fassbender), an Irish traveller who aspires to break out of the criminal ways of his outlawed family for the sake of his two young children. Brendan Gleeson acts as Chad's father Colby, a big believer in the lifestyle that he and his family lead. When it comes down to it, the film is about lifestyle and how family and tradition can damage us, as well as how tough it can be to find your own way in life while surrounded by the noise and distraction of what you're already accustomed to. Chad's two children, played wonderfully by Georgie Smith and Kacie Anderson, have grown up following Chad's instructions in life, and now that Chad has decided he wants to lose this lifestyle and make things for himself, it's tough on his kids. A story like this has bucketloads of potential to form something quite exciting, and even if Trespass Against Us could use a few script redrafts and maybe some edit adjustments it still makes for a powerful little film with its heart in all the right places. A lot of this comes down to Fassbender's performance. Again, he is proving to be one of the greatest actors of this generation, bringing a sense of desperation to Chad that the script itself struggles to find. Amid the heavy accents and shouty supporting performances, the emotion at the core of this film can be hard to pinpoint, but Fassbender portrays it with his softer delivery, and through the pained and anguished expression he carries on his face for most of the film. One scene pits him against his son, simply telling him that after running away from school he will be in trouble forever, and he masterfully conveys his frustration at what his son has done as well as the sadness that stems from him knowing that his son is like this because of him. 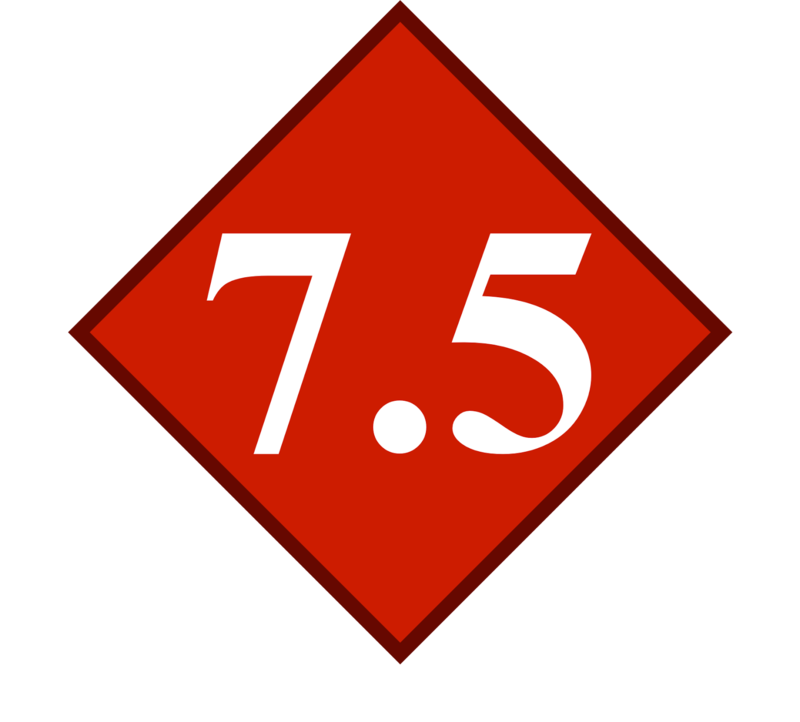 Gleeson is also enjoyable in his role, even if he is given far less meatier material than Fassbender. He has a way of delivering lines that make him sound like an idiot with such conviction that it in no way lessons our fondness towards him. By the time he drops the film's funniest line - "Hell hath no fury like a locked up super goat", trust me it makes sense within the context of the film and evoked a huge laugh from the audience at London Film Festival - you can't help but love watching him, even if he goes against Chad and his longings for a better life. Technically, the film is a mixed bag. The chase sequences, which are vital to the characters' real life counterparts, are thrillingly staged and effectively cut, but the sound mixing needs work to balance everything out: if a car shows any signs of revving its engine, you'd best cover your ears. The cinematography is mostly conventional in an effective way, but sometimes relies too heavily on a shaky camera that just feels a bit too liberal with the shakes. Still, this is a highly impressive debut feature that offers a real understanding of its characters and themes. Smith has helmed a bunch of TV episodes before (namely three pretty fantastic Doctor Who episodes from its fifth season), and his foray into cinema has been mostly smooth. Gaining a cast like this for your debut is a good enough feat in its own right, but landing the emotional beats on top of this is what makes Smith one to watch. Trespass Against Us uses its small setting and low key narrative to its advantage, and even if the technicalities could do with a bit more focus and polish, this is an accomplished debut feature that promises better things yet to come. 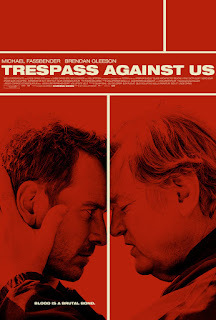 Embracing indie film-making with admirable passion, Trespass Against Us tells a powerful and thought provoking story made even more affecting by yet another superb performance from Michael Fassbender.